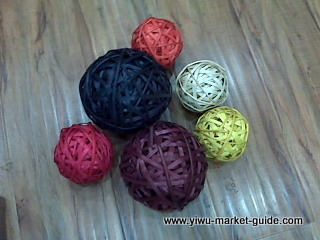 Buy Home Decorations From Yiwu Market, Buy Home Decor From Yiwu, Buy Home Decor. 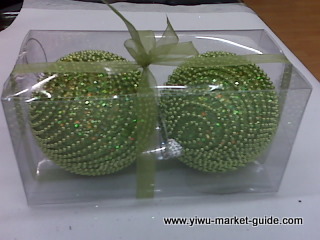 If you have several shops, or a BIG shop for home decorations, you may like to check Yiwu market for your collections. 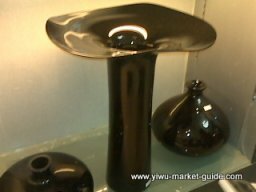 “If you are looking for price, go to Yiwu” As the saying goes, some of the home decorations here are of real good prices according to some of my clients. 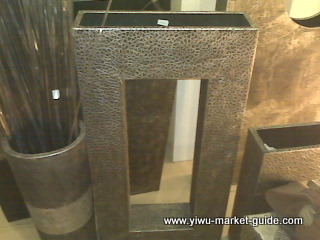 This 120cm tall vase only sells at a price of 36.00 USD. 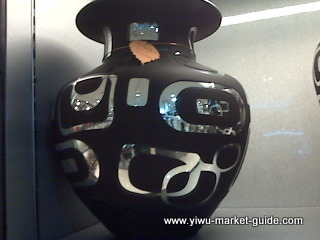 This vase, good design, with good finish, only sells at a price of 38.00 USD. 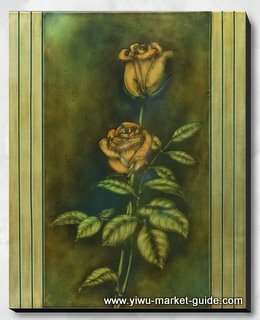 This vase is 16.00 USD. 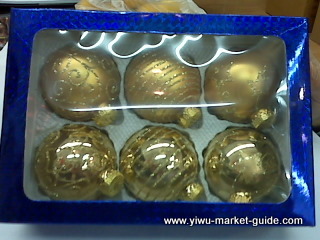 These Christmas balls (nice quality) are sold at a price from 0.70 USD to 1.00 USD per set. P.S. 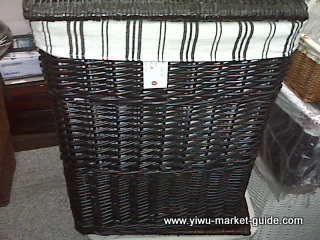 Prices varies from time to time, depending on materials, labor cost, demands etc. The prices above are just references. The market here offers indoor and outdoor artificial plants, artificial flowers, Christmas decorations, gift wraps, photo frames, vases, ceramics and crystals, candle holders, wine racks, small furniture, decoration lamps, and small things like bag hangers…almost all types of home decorations you can probably think of. You can have a big collection for just one visit. But you’d better prepare 5+ days. The MOQ, of course, depends on what products you’re going to buy. Say, the giant vases, you can buy for an MOQ of 2 or 3 pcs, for small bag hangers, you need to buy thousands of them., assorted designs and colors. Basically, no shop would refuse you if you can buy 600+ USD from them. These cute button dolls require a MOQ of 240 pcs. According to two of our clients from US, the quality here is OK. Some products like artificial flowers, vases, crystals, Christmas decorations, the quality is good, because Yiwu has a large global market share for these products. For quality, you have to do your own homework and know your products before you begin to buy. 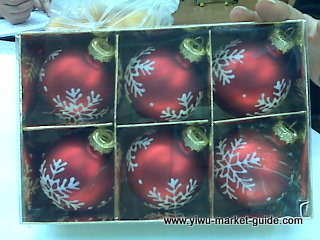 >> Return to shop owners buy from China from buy home decorations from Yiwu market.